I think the look on dad’s face probably sums it up pretty well. Better than I could write it, actually. Baby River, their second girl, is hours old here. 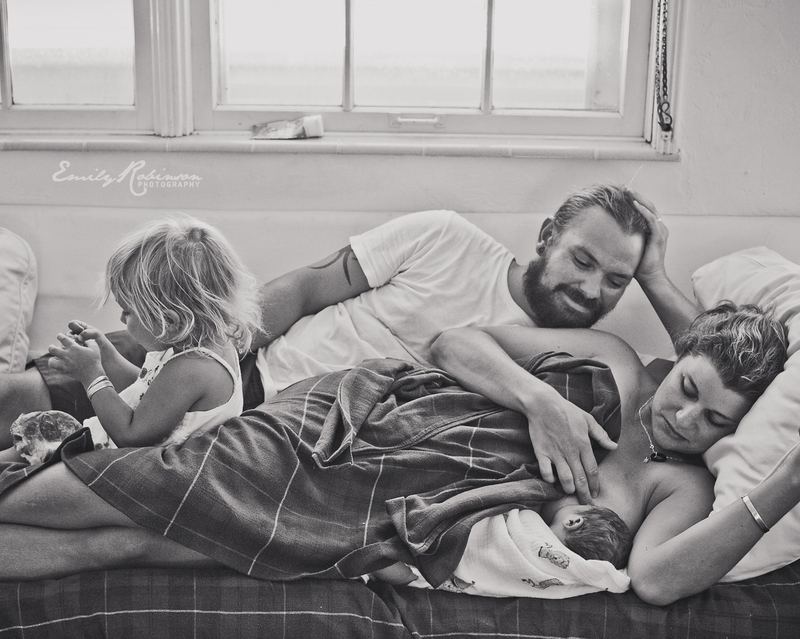 I was there to capture their home birth. Big sister Coral, 2, has moved on from the novelty already. Mom — well, she’s just gotten down to business, obviously. Isn’t this what life is all about? This is fantastic. Just beautiful!